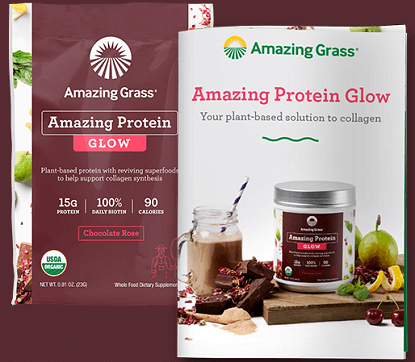 To get a FREE Amazing Protein Glow Protein Superfood Sample click the follow link button, and fill out the form. 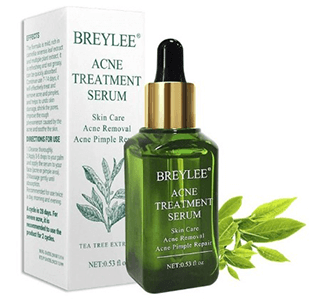 Get a FREE Breylee Acne Treatment Serum Sample! Fill out the form. Offer valid while supplies last. Limit one complimentary sample per customer. Note: This offer is working again! 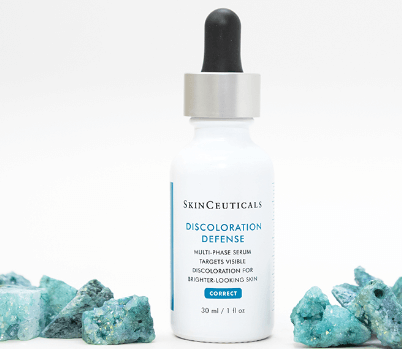 Get a FREE SkinCeuticals Discoloration Defense Serum Sample! Daily dark spot corrector targets visible skin discoloration for brighter, more even-looking skin. Please allow 4-8 weeks for delivery. 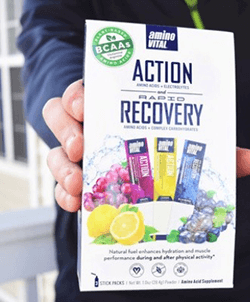 This offer is still available in case you may have missed this post! 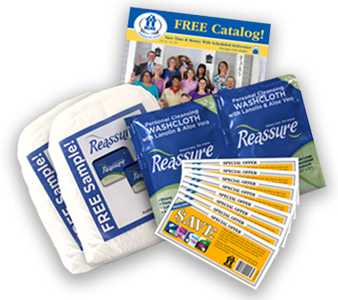 To get FREE HDIS Sample Pack with Reassure Travel Washcloths copy & paste the link below into your browsers address bar and fill out the form. 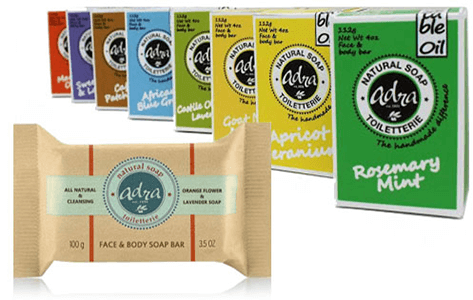 Get a FREE Adra All Natural Handmade Bar Soap Sample! Fill out the form to request a sample. Update: This offer is available again! *This offer is available again! 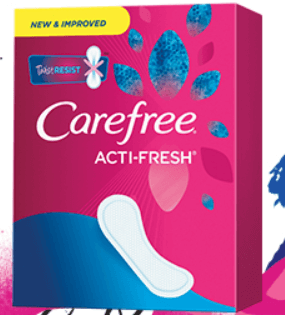 Get FREE Carefree Acti-Fresh Twist Resist Liners! You just need to answer the questions and fill out the form. 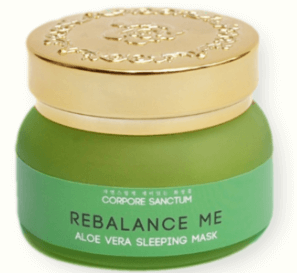 To get a FREE Corpore Sanctum Aloe Vera Rebalance Sleeping Mask Sample add to cart and checkout. Shipping is FREE!